Resumes have changed dramatically throughout the years. According to Merriam Webster (2015), Leonardo da Vinci is considered to have created the first resume in the 15th century from a letter written to a potential employer. Over the next 400+ years, resumes were merely a description of the person that included their skills and past employment. Resumes in the early 1900’s would include a person’s physical description, their marital status, and religion. Fast forward into the 1970’s, and resumes began to take on their current form we know today. 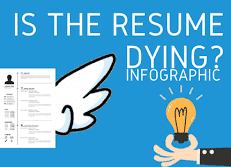 However, are resumes dying? One of the major differences between resumes from the 1970’s and today is primarily the length of the resume and what’s included. Resumes in the past 40 years included a variety of information not used today including Objectives, References, Hobbies/Interests, Graphs/Charts, and Pictures. Additionally, resumes would be developed on a typewriter (or early word processing program) and printed out to be distributed via mail and fax. 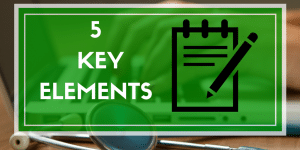 Today, resumes should be no longer than two-pages (with a big push for one-page max) that should clearly highlight the value a person can bring and include the most relevant keywords without lengthy job descriptions. TheLadders (2017) conducted a study and showed that the average recruiter spends 6-seconds reviewing a resume! A resume that doesn’t effectively market a candidate will be passed over for the hundreds (if not thousands) of others that applied for the same position. Also, resumes today are very rarely printed and are typically emailed directly or uploaded to a website. 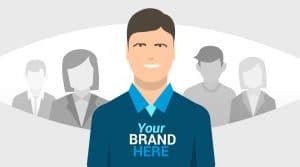 Anything can happen in the future; however, one of the biggest changes occurring is the use of professional social media for recruiting, specifically LinkedIn. A LinkedIn profile is essentially an extension of a resume but unlike your resume includes your photo and is not limited to two-pages. 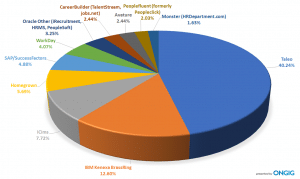 According to Jobvite (2016), 90% of recruiters today use LinkedIn to recruit and further examine candidates. One thing that recruiters love about LinkedIn is its standard format that’s consistent from one profile to another. This allows them to quickly scan a LinkedIn profile and know where/how everything is listed. 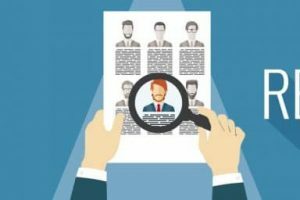 Resumes of the future are moving towards one-page with a standard format that allows employers to quickly identify the best candidates without the annoyance of numerous layouts. 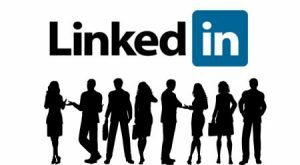 The contact information that typically includes a candidate’s address will be replaced by their LinkedIn public URL. 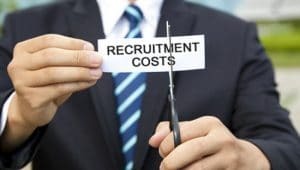 The current applicant tracking systems that companies use to screen resumes based on keywords have been under scrutiny lately and will undergo changes or be abolished entirely. 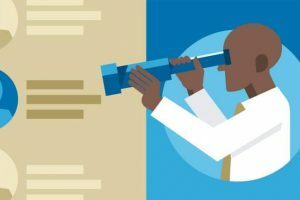 Employers realize that candidates are figuring out ways to manipulate their company’s applicant tracking systems by simply including the keywords from the job descriptions in their resumes. Employers are always trying to save time/money in the recruiting process. According to the SHRM Human Capital Benchmarking Report (2016), it costs an average of $4,129 to hire an employee. In today’s rapidly expanding technology environment, there will be a push for new systems that can save an employer time/money. An example is a universal online resume with a standard format for all candidates to use that includes elements from their resumes and LinkedIn. Also, some companies have candidates respond to selected interview questions in a recorded video to further screen them before inviting them for on-site visit. In closing, resumes have slowly changed from the 1970s to the early part of the millennium but are really beginning to experience major innovations through technology. Today, a maximum of two-pages that clearly highlights a candidate’s value is key along with a LinkedIn profile that complements their resume. It will be interesting to see the future of resumes and if they become obsolete altogether; however, there are no employers today who still don’t require a resume. 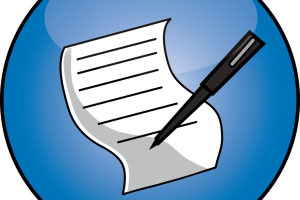 See how well your resume markets you with our free resume review!